The post The EuroLST seamless and gap-free daily European maps of land surface temperatures appeared first on GFOSS Blog | GRASS GIS Courses. The post Compiling OTB Orfeo ToolBox software on Centos/Scientific Linux appeared first on GFOSS Blog | GRASS GIS Courses. 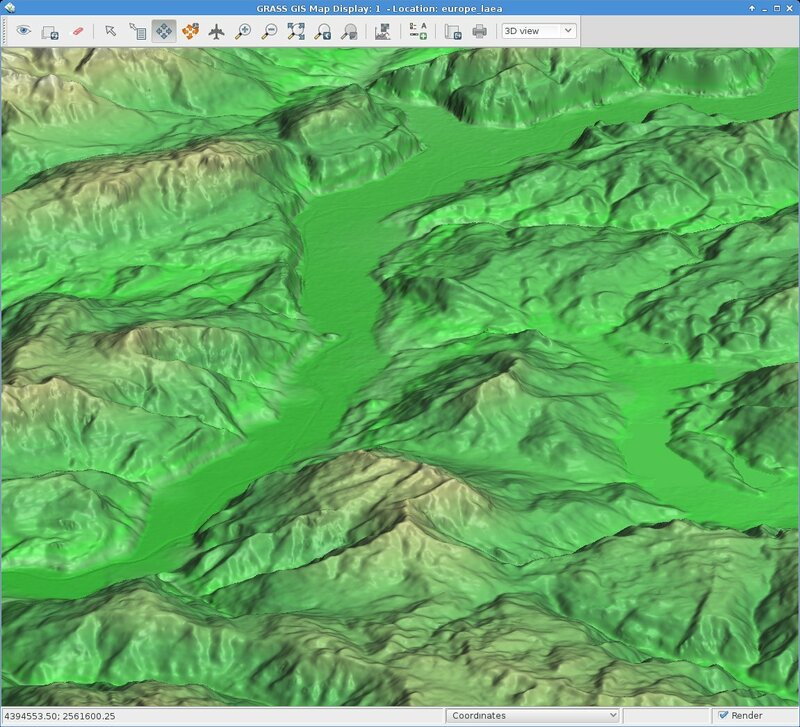 The post New stable release of GRASS GIS 7.0.0! appeared first on GFOSS Blog | GRASS GIS Courses. Hint for GRASS GIS users: instead of importing the data, you can use r.external to simply register the GeoTIFF file within a EU LAEA projected location. The post EU-DEM: new Digital Surface Model at 25m appeared first on GFOSS Blog | GRASS GIS Courses.